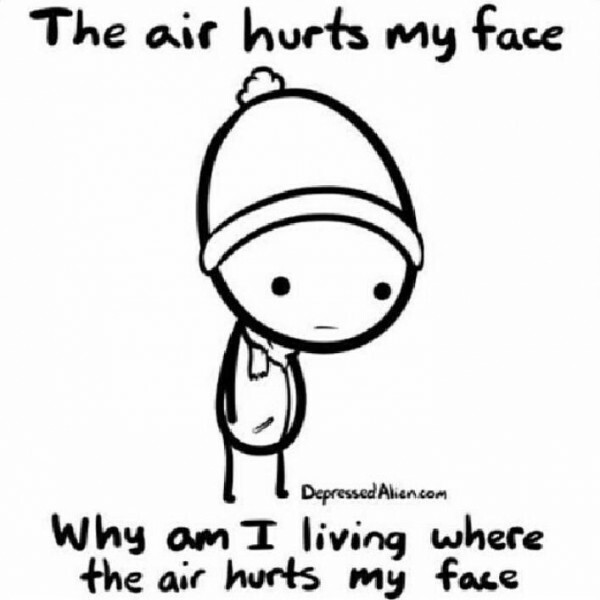 Because no one really wants to remember when it was this cold. Anyone who’s ever taken any cold weather survival course will tell you that alcohol doesn’t actually warm you up. In fact, it dilates the capillaries, placing you at a greater risk of frostbite. Fortunately, if you’re in Newport doing a cold snap pub crawl, frostbite doesn’t pose much of a danger in that frantic 3 minute dash to the next open bar. That said, alcohol does make you feel warmer, so if you’re looking to make that next dash a little more comfortable, we have a method that might work for you. Alternatively, you may be sitting at your winter cling‘s place looking at a handle of Fireball, wondering what would be a good way to get the liquor out of the bottle and into your stomach. This should work for your situation too. 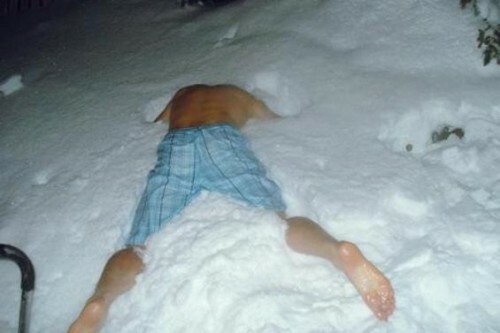 You should play the Cold Snap Drinking Game until someone passes out or walks outside naked…or both. Good luck, stay warm and remember where September babies come from.